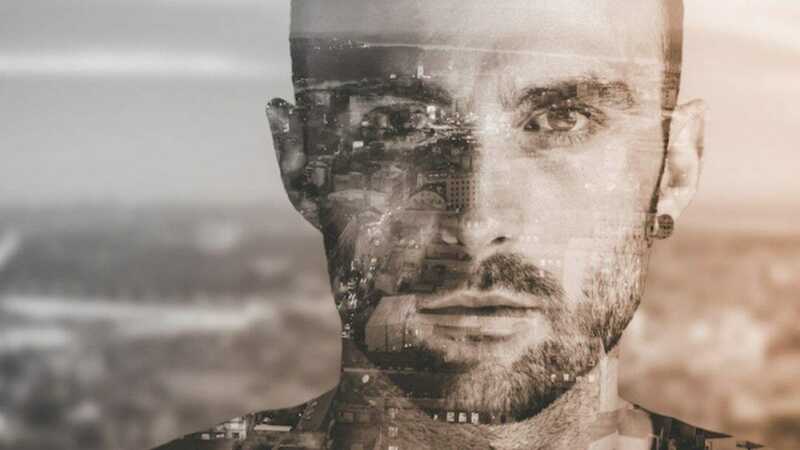 Casting has been announced for the European premiere of Cry Havoc by Tom Coash, starring Marc Antolin (West End, National Theatre, RSC, Young Vic) and James El-Sharawy (Clywd Theatr Cymru, Southwark Playhouse). This unconventional love story between Briton and Egyptian explores the repression that the LGBTQ+ community still faces in wider international cultures. Set in present-day Cairo, Cry Havoc is a passionate love story between between two men who are worlds apart. In times of turmoil, Mohammed questions his responsibility towards society when he contemplates leaving Egypt for a life in the UK with his partner, Nicholas. Soon he finds himself torn between life-changing choices. Should he leave Egypt in order to embrace his sexuality? Or should he defend his home and become the Egyptian he is expected to be, rather than a foreigner in a country he knows nothing about? Cry Havoc is at The Park Theatre 27th March to 20th April 2019.